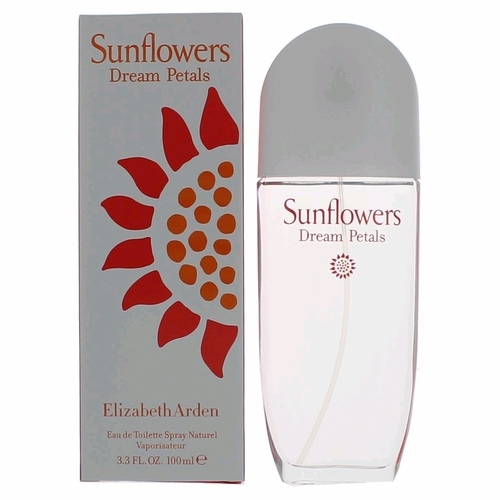 Elizabeth Arden is refreshing Sunflowers from 1993 with a new summer edition, successor called Sunflowers Dream Petals. 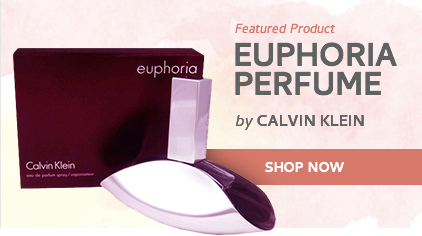 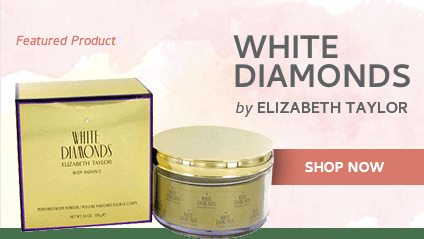 Sunflowers Dream Petals is composed of fresh and luminous mandarin and green apples notes. 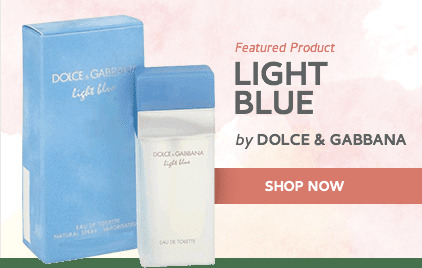 The refreshing opening continues with a floral heart composed of gardenia and velvety roses, while a base features a fine trail of cedar and sensual musk.